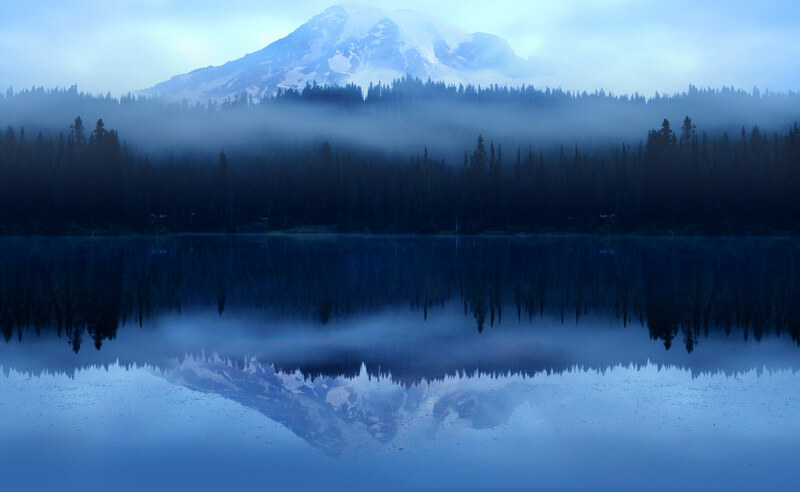 MISSION: Pacific Northwest Swimming provides leadership and opportunities for excellence in aquatics through competitive swimming. 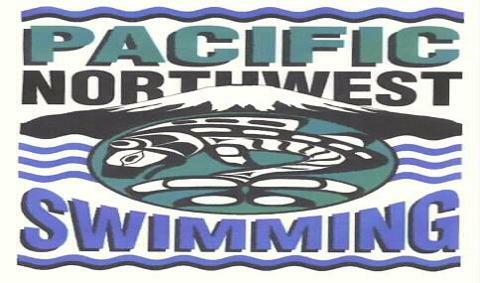 Pacific Northwest Swimming, Inc. (PNS) geographic territory is the state of Washington west of, but not including, the Counties of Okanogan, Chelan, Kittitas and Yakima and north of, but not including, the Counties of Cowlitz, Skamania and Klickitat. PNS promotes swimming for the benefit of swimmers of all ages and abilities; supports the USA Swimming Core Values of Build, Promote, Achieve; and governs in accordance with the standards, rules, regulations, policies and procedures of FINA and USA Swimming.